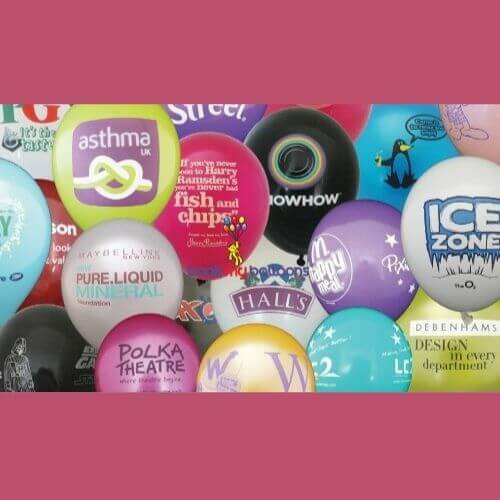 Balloons Printing for Corporate, Events,Weddings,Birthdays, Product Launches, Advertising and all occasions. 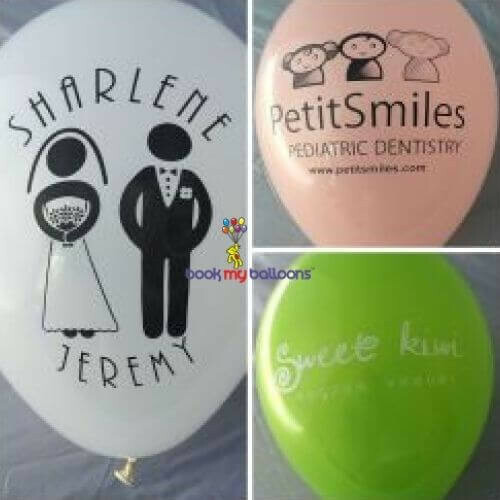 We offer 100 % Bio – degradable and 100 % eco friendly balloons. 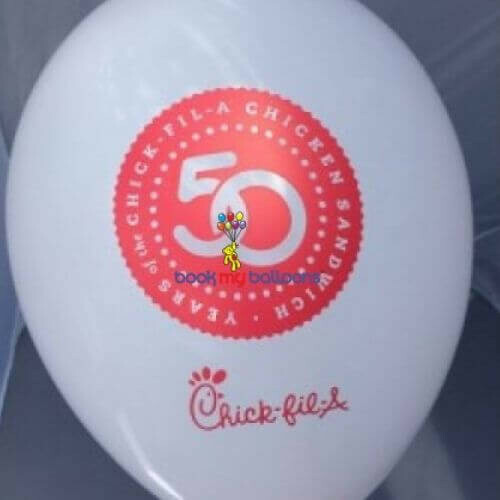 We print our balloons with very High grade Specialty Inks – 100 % Non washable. NOTE:Contact us for bulk enquiries. 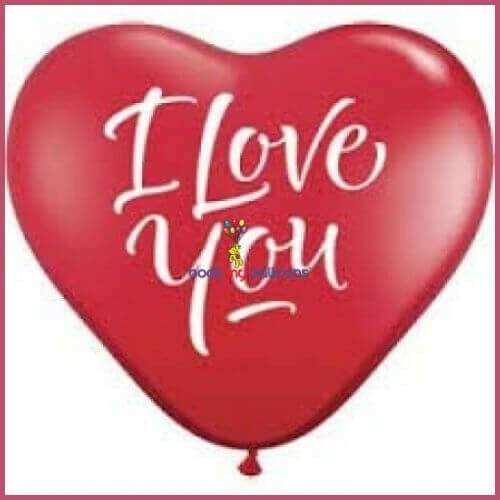 Call 8088880011 to get the best quote.